Harry Potter News Latest news and rumors about the Harry Potter world! All News Forum Rules and FAQs apply. Click to view. 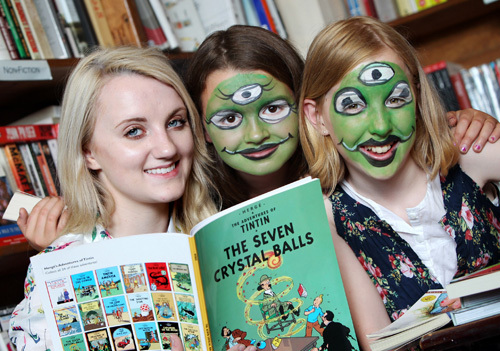 Harry Potter actress Evanna Lynch once again participated in the MS READaTHON, which raises money for Multiple Sclerosis, and posed with young students made up as aliens as part of this year's themes of ‘Reading Isn’t Alien’ and ‘Go Rockets for Reading’, at the The Winding Stair Bookshop/Restaurant in Dublin last week. 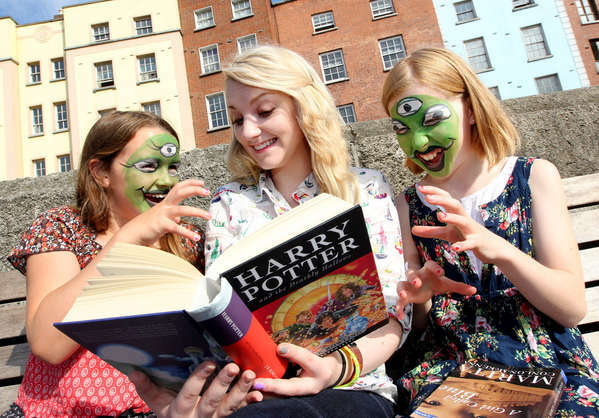 Photos of the Luna Lovegood actor with the students can be found in our galleries. Evanna had to say this on her participating this year. Evanna and former Harry Potter costars John Hurt (Ollivander), Shirley Henderson (Moaning Myrtle), and Rusty Goffe (a Gringotts goblin in Deathly Hallows: Part 2), will be heading to Collectormania London from October 1-2, 2011. More on that, as well as ordering tickets, here. Thank You For The Three Best Years! I Am Busy As A Bee. 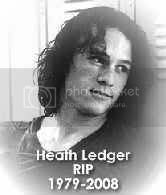 Please Bear With Me As I Will Come On SS As Much As Possible. She's so solidary and a really good person!!! How cool can cousin Geneeva get? ❄Suaviter in modo, fortiter in re❄| ⚕=equivalent exchange=⚕ | pinned ya! Fantastic! Great tribute to Evanna for giving her time to such an outstanding service. I'm sure J. K. Rowling is so proud! 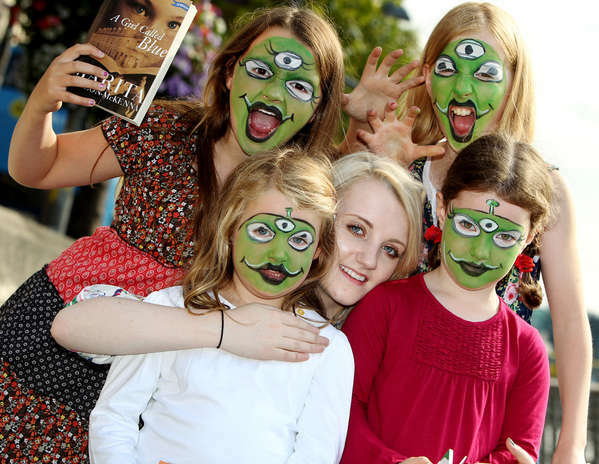 Evanna is so pretty, and the kids are so cute with their face painted! It's so good of her to go out of her way and participate in programs like these! I've heard she's quite an avid reader and am sure she enjoyed it as much as the kids seem to have. & I agree with whoever said Jo would be proud. Evanna is so sweet! Since she is a potterhead herself, she really gets close to her fans! So nice of her to be doing this! That is so great of her to do! I love how amazing she is! 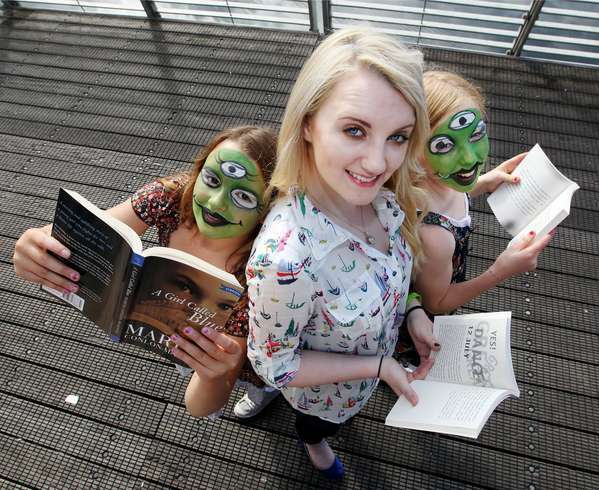 I think it is so honorable that Evanna is doing this. She really has such an awesome heart. wow! She's so amazing and considerate! And the kids are so lovely! Evanna is repaying society in her own way. Awesome!